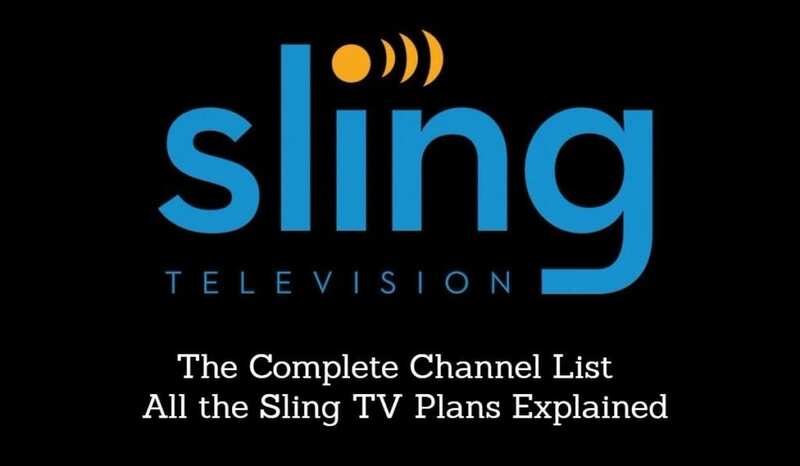 DIRECTV NOW Subscriber? You May Have A Year of Free HBO! 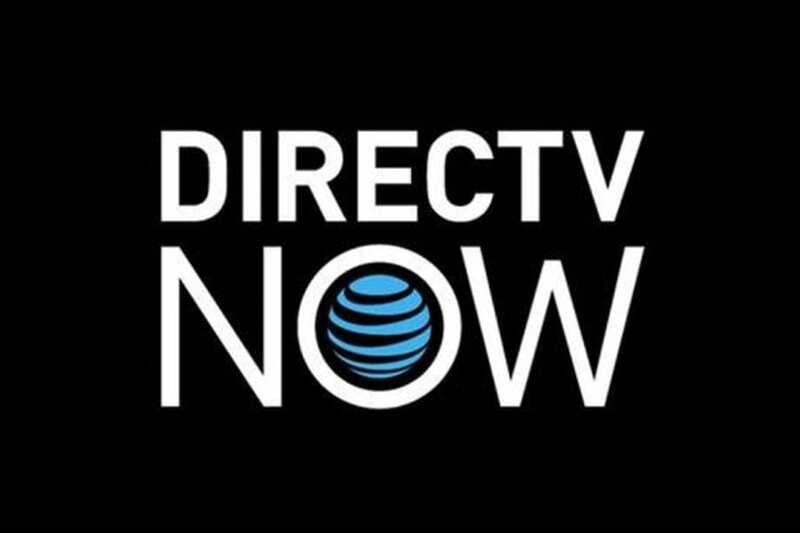 DIRECTV NOW Subscriber? You May Have A Year of Free HBO Headed Your Way! As a way of saying thanks for being an early subscriber and sticking with them, DIRECTV NOW is offering up a loyalty reward to customers: a year of free HBO (just in time for Game of Thrones, too!). The announcement was made this week in an AT&T forum post by a company representative. The 12 months of free HBO is open DIRECTV NOW customers who had a subscription before March 6. There is a small catch, though. It’s only for people with either the “Go Big” or the “Gotta Have It” plans. But people who have the lower level “Live a Little” and “Just Right” plans aren’t getting left out in the cold. There’s something coming their way too. Those customers will get a $5 bill credit for the next six months of their subscription (the usual price of the HBO add-on). Both the six month $5 bill credit and the 12 month free HBO credit can be found in the customer’s account payment history tab. The free HBO addition will show up as a $0 item on the customer’s bill each month. Current subscribers don’t need to do anything to have the HBO trial added to their account – just start watching! But what about customers who already pay for an HBO add on? They’ll get an automatic credit for the cost of that add on for the next year (as long as they’re on one of the eligible plans, of course). When the free year runs out, the bill will return to the normal price. An important note is that customers will need to cancel the HBO add on before the free period ends, or they’ll be charged. The free trial doesn’t automatically end. If customers have prepaid their HBO subscription, DirecTV noted that the discount would be added when their prepayment runs out, and that it will still be for 12 months.